Mark Hettum joined Mackenzie in 1993. 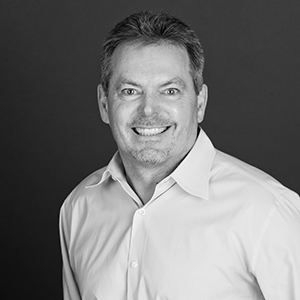 Mark manages the firm's operations and serves as the engineering principal on some of Mackenzie's most complex projects. His background in seismic design includes decades of experience designing projects in high seismic activity areas and he has contributed to several published articles describing the seismic design of bolted steel moment-resisting frames. Mark earned an M.B.A. from the University of San Diego, and a B.S. in civil engineering from Oregon State University, where he won Pacific 10 Conference All-Academic First Team honors and the school's award for attitude and scholarship in 1980 as a safety on the football team. "Design on paper isn't architecture, it's art. It's not architecture until you get it built. And we get it built." watching or coaching my sons in a sporting event.